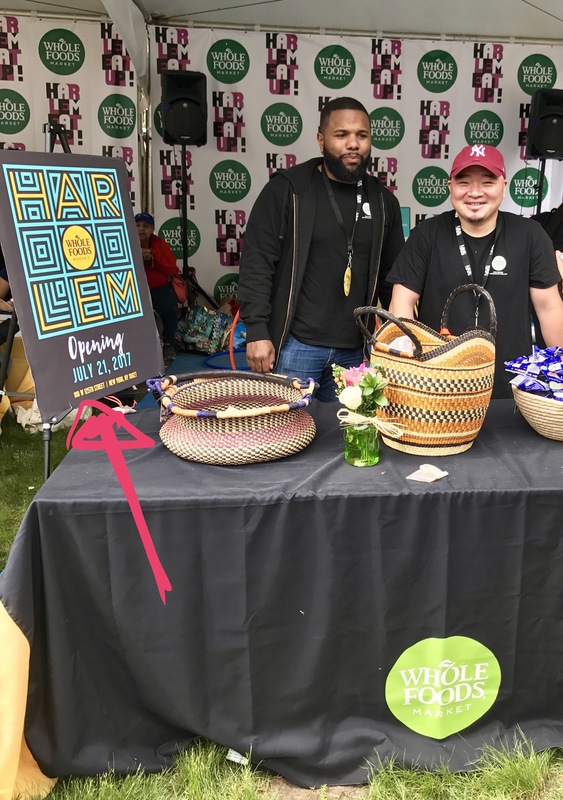 Whole Foods Market opening in Harlem July 21, 125th & Lenox Avenue | HarlemGal Inc. This entry was posted in 125th Street, business, Community, food, Harlem, Harlem bloggers, Harlem blogs, Harlem businesses, HarlemGal, Lenox Avenue, shopping, Things to do in Harlem, Whole Foods Market Harlem and tagged @aharlemmommy, @harlemcondolife, @harlemeatup, @wholefoodsmarket, Harlem, Harlem bloggers, Harlem Blogs, harlem eat up, Whole Foods Market Harlem. Bookmark the permalink. I will. Happy buying my organic fresh food here and not having every day to take the subway to Whole Foods at 97 or 59 St.